Lightweight, full face helmet with extra-large visor & multi-channel ventilation. Perfect for sport bike riders. This fully equipped full face motorcycle helmet looks great with almost any bike, be it a roadster, race bike, naked bike and so on. The modern design of this Schuberth R2 offers state of the art technology mixed with amazing looks. The R2 has speakers and a microphone pre-installed for use with the brand new Schuberth SC1 communication system. A complex multi-channel ventilation system works in conjunction with a seamless ShinyTex inner lining to give you enhanced ventilation, comfort and freshness. Protection and technology in one helmet. The R2 is one of the first helmets to work with the new Schuberth SC1 communication system. 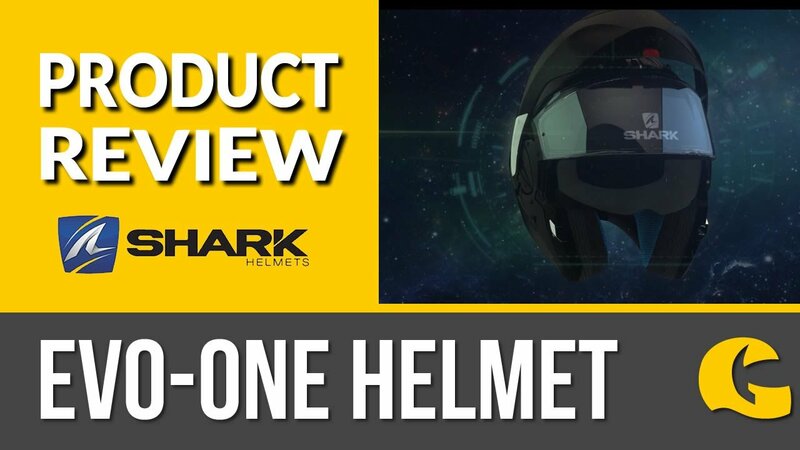 The system simply slots into the bottom edge of the helmet and sits flush, so it is practically invisible. It connects to the microphone, speakers and antenna that are already built into the helmet. The safety aspects of the R2 have been well thought about too. The emergency quick release cheek pads can be removed quickly and easily if need be, making it easier to remove the helmet in an emergency if it is safe to do so. Reflective parts of the helmet make you more easily seen when riding in poor light and the double D-Ring closure means there are no mechanical parts to go wrong. FREE TINTED VISOR!! If you register your helmet at www.schuberth.com once you receive it, you'll get sent a free tinted visor and you'll get five years warranty on your helmet!